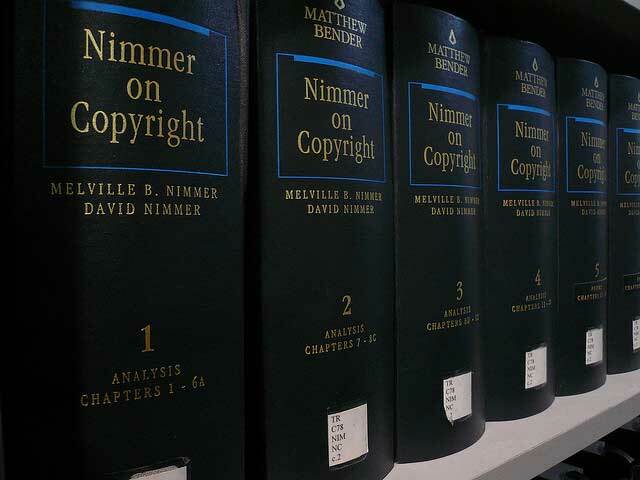 The Digital Millennium Copyright Act or DMCA is pretty well known and abused in Second Life™. In RL it is also commonly known and abused. The law should be over turned and I expect it would be if it ever made it to the Supreme Court. The law makes people prove their innocence, which is upside down in America and most free market economies. The the reason the law continues to stand is the it favors politicians, big business, and the wealthy. Individuals and small business can’t afford to fight at the Supreme Court level. Ivan Oransky and Adam Marcus are experienced science journalists who operate Retraction Watch, a site that highlights and tracks situations where published scientific papers may not be everything they seem. One reader apparently disagreed with a critique published on Retraction Watch — so he copied portions of the Retraction Watch site, claimed the work as his own and issued a DMCA takedown notice against the original authors. Sound familiar? In SL we have seen cases of people copyboting products, claiming them as their own, and then having the audacity to file DMCA take down notices with the Lab. By law the Lab has no choice but to take down the items in question. The innocent creator is then forced to defend his ownership at his cost then if victorious, file lawsuit to try and recover the costs – and that costs even more. Completely contrary to the principal of ‘innocent until proven guilty’. Basic copyright law works in an ‘innocent until’ way. A complainant has to prove the ownership and misuse of their property. The validity of that claim is validated or voided in court. Then damages are awarded or not. DMCA inflicts damages based on someone’s say so without any validation of the claims or ownership. The result is small businesses and individuals have to use what they can to fight the abuse. Mostly that means they have work within the DMCA structure. Automattic is helping by placing their DMCA response documents online as open source. This means you are welcome to use them as needed. If you are making money from your work in SL, you will may need these documents at some point. See Automattic’s announcement here: Automattic Open Sources Its DMCA Process Docs on GitHub. This collection includes DMCA legal information about the Take Down Counter Notice processes. Plus a couple of dozen response documents. I hope you never need them. But, having them can save you legal fees, or at least reduce them. For those of us not making enough money from SL for it to be worth the cost to fight a DMCA Take Down, they offer us some ability to fight back. Update: Ciaran Laval has posted about this article in regard to the DMCA abuse. See: Automattic Exemplify A Sensible And Transparent Approach To DMCA Requests. This entry was posted in Community Tools, General Computer Stuff, Problem-Fix, Scams and tagged Copyright, DMCA. Bookmark the permalink. Automattic are WordPress in all reality. I’ve seen some very disturbing reports of false DMCA’s being used merely to get people’s contact and RL details. The process is very much being abused but it will take a big effort to get something better to replace it. However it’s heartening to see some people are attempting to do that.